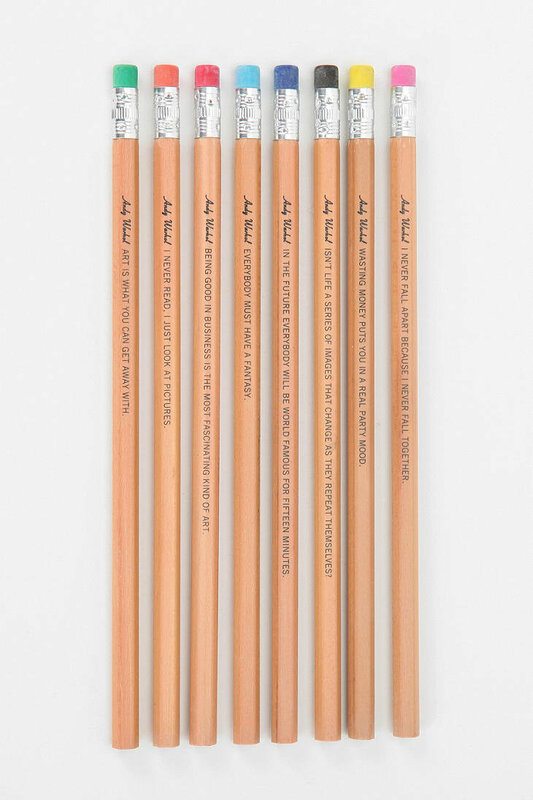 Sometimes the finer things in life are really just simple things done right. Everything you see here under $20. 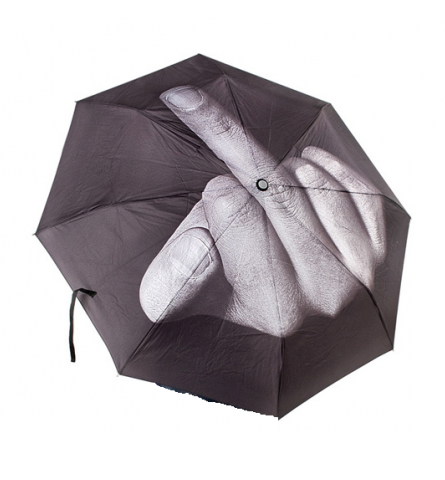 Owning this umbrella would make braving the rain much less stressful. In fact, I’d look FORWARD to a dreary day if I were the owner of this umbrella. 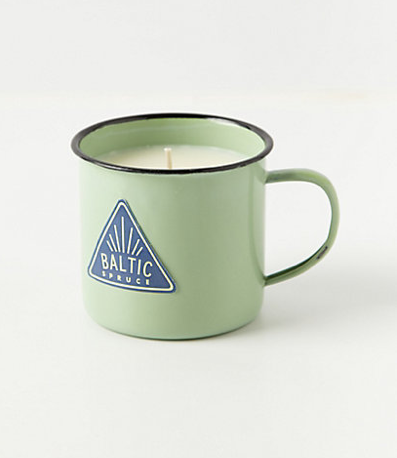 For the person who has every candle, this candle-in-a-mug from Anthropologie puts a spin on things. Bonus cute mug when you run out of candle. 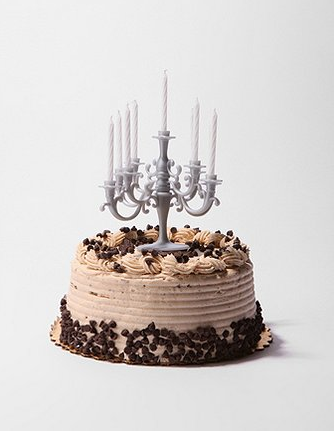 The cake candelabra from Urban Outfitters takes the cake for best birthday candle presentation. 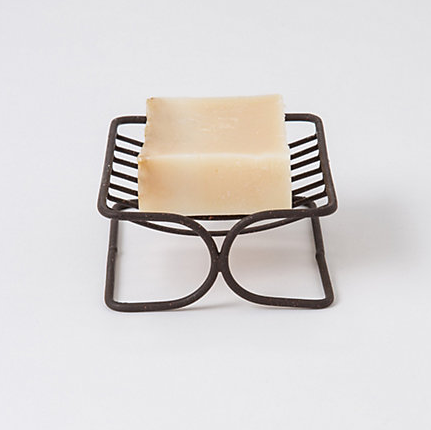 A fashionable soap dish with excellent drainage capability is a huge improvement in a small package.